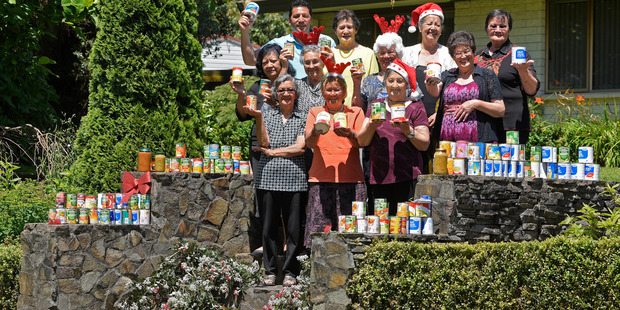 We’re a local charity providing support (in the form of food parcels) to families and people in need in the Tauranga region. Last year we helped 14,000 people from all walks of life throughout our city with over 5,000 food parcels. If you or someone you know needs our help, please give us a call or use the contact form below, and we can let you know how to go about it. 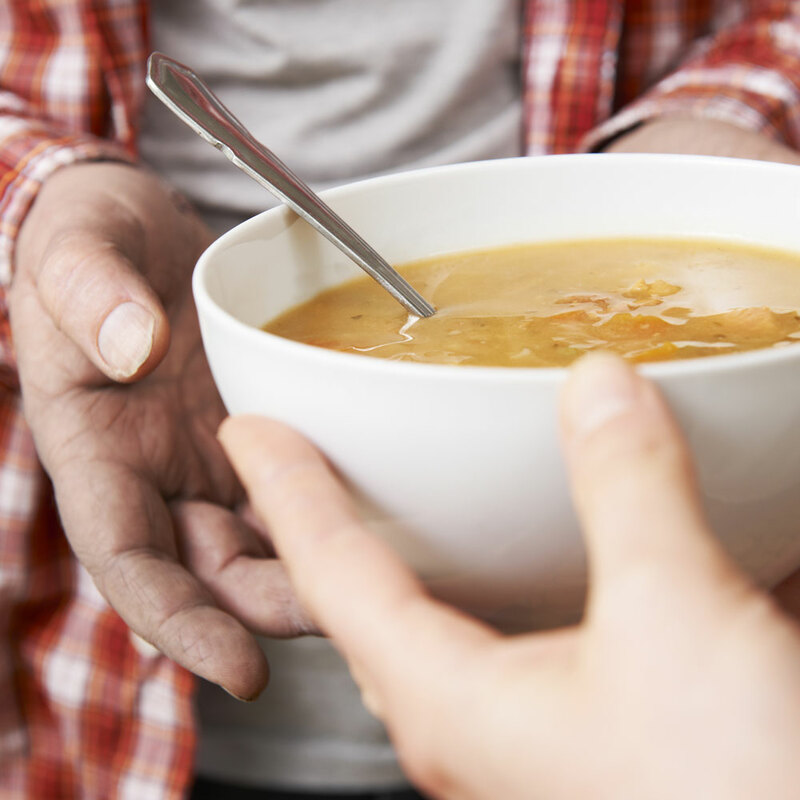 You won’t see it, but you can make a huge difference in the lives of people in need. 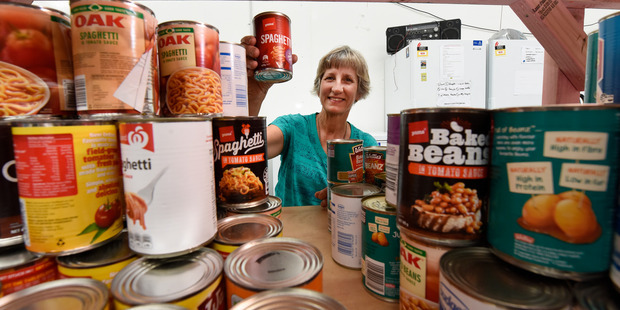 Every day your donations send kids to school with breakfast and lunch and provide evening meals for families feeling the pressure of rising rents and stretched incomes. 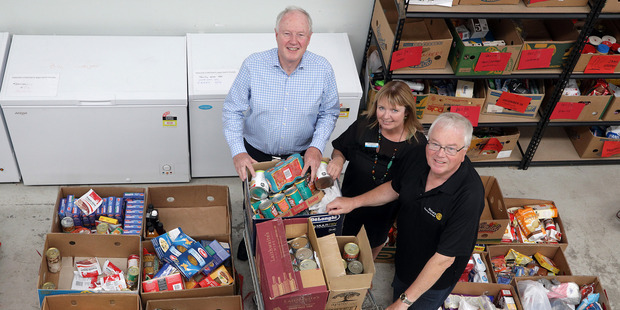 The Foodbank relies on your generosity to ensure families throughout Tauranga have something to put on the table. It doesn’t have to be a lot, everything is used and nothing goes to waste. 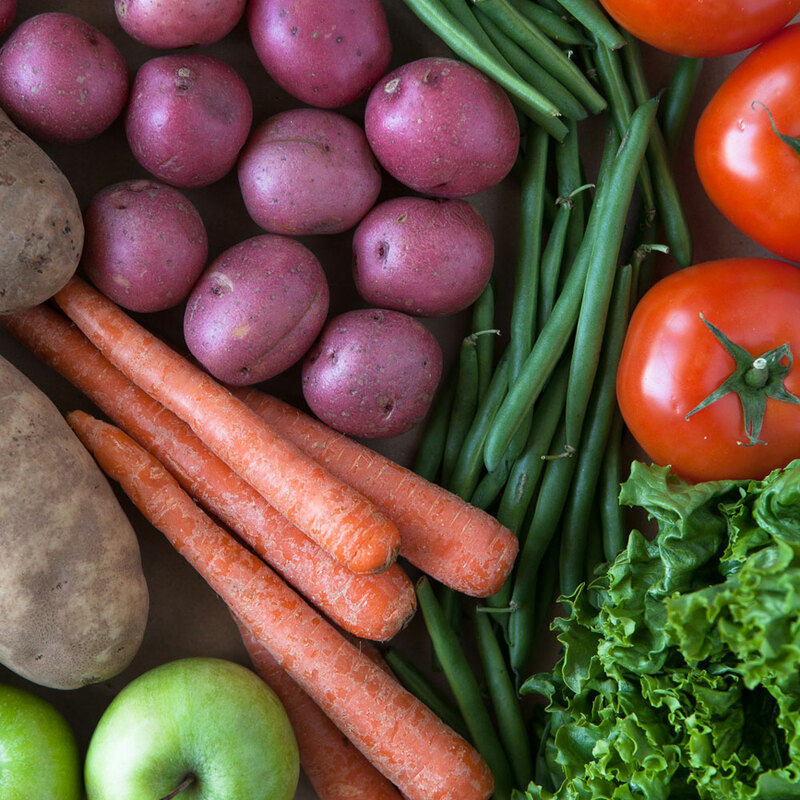 You might have some fruit trees in your garden with an excess supply or perhaps more vegetables in your patch than your household can consume. 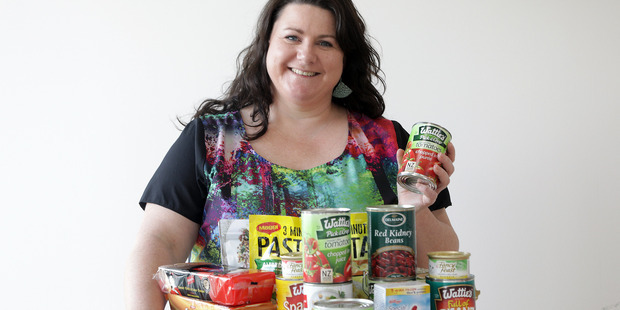 Every week, thousands of New Zealanders rely on food parcels. Sadly there is often not enough in the food banks to meet everyone’s needs. so we are able to top up our stocks and spread our services further to reach more people in need. Every donation big or small helps to make a huge difference difference in our community!